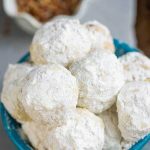 Low Carb Pecan Snowballs – a holiday classic perfect for Christmas gifts and holiday cookies. 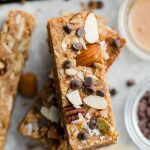 Easy to make with keto friendly ingredients and bake up soft, buttery and melt in your mouth delicious. 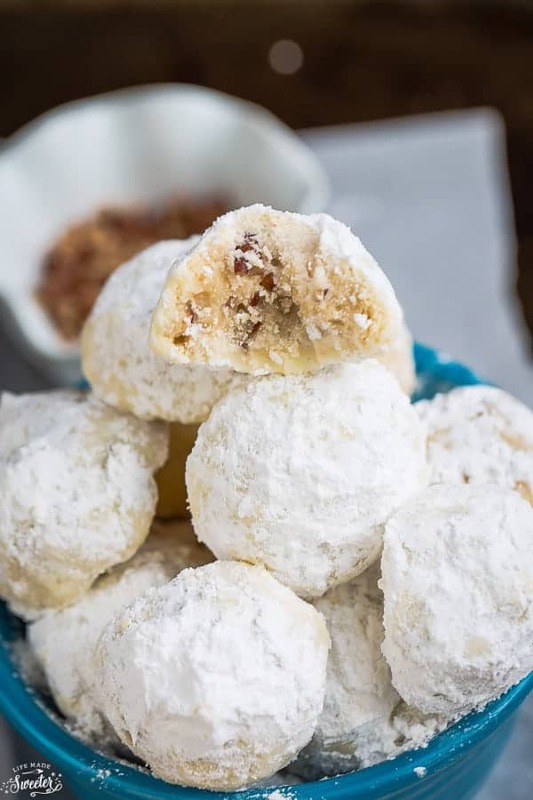 Snowball cookies, Russian Tea Cakes, Mexican Wedding Cookies, Butterballs – so what do you call these classic holiday cookies? No matter what you call them, these melt in your mouth cookies are a big favorite around Christmas time. 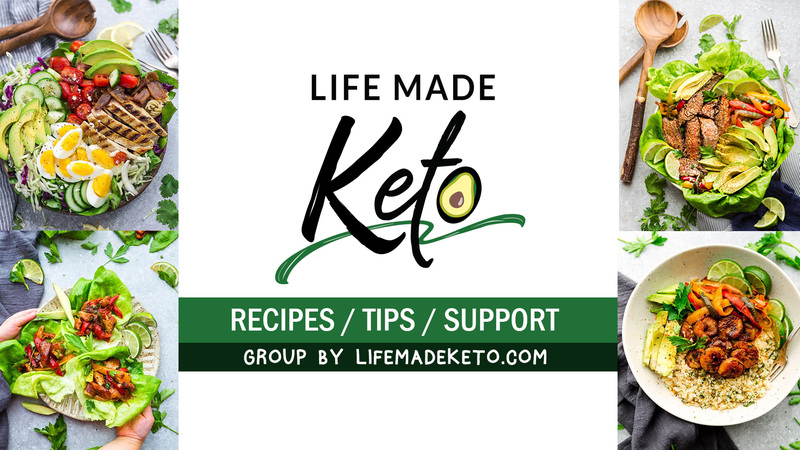 These Low Carb Pecan Snowballs are made with keto friendly ingredients and have all those amazing flavors and texture of classic pecan snowballs. We love making them every year since they are super simple. 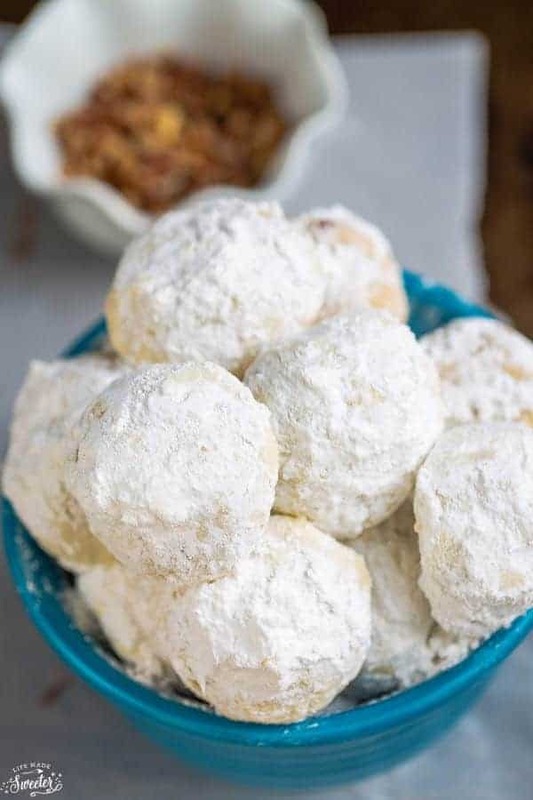 Sugar free snowballs are perfect for any holiday cookie exchange and best of all, the recipe makes a big batch so it’s enough for everyone to share. 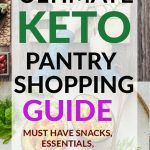 WHAT INGREDIENTS DO I NEED TO MAKE KETO PECAN SNOWBALLS? 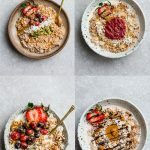 HOW TO MAKE LOW CARB PECAN SNOWBALLS? Start off by adding the pecans into a food processor. Pulse until fine crumbs forms. Add the almond flour, butter and pulse until the mixture comes together.. Slowly add in the powdered sweetener, vanilla and salt. Process again until dough forms into a ball. Add milk as needed, if dough seems dry. 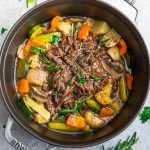 Preheat oven to 350 F and line a baking sheet with parchment paper or a silicone mat. Roll dough into 2 tablespoon sized dough balls. Place on prepared cookie sheet about 2 inches apart. Repeat until all the dough is used up. Bake cookies for 13 – 16 minutes until bottoms are just slightly brown – rotating pans halfway through. Be careful not to over-bake. Meanwhile, sift 1/2 cup powdered sweetener into a medium bowl. While cookies are still warm, roll them in powdered sweetener. Place cookies on a cooling rack, once they have cooled completely, roll them in powdered sweetener again. 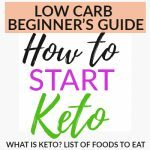 ARE LOW CARB SNOWBALL COOKIES FREEZER FRIENDLY? Add the pecans to the bowl of a food processor. Pulse until fine crumbs form. Add the almond flour, butter and pulse until the mixture comes together.. Slowly add in the powdered sweetener, vanilla and salt. Process again until dough forms into a ball. Add milk as needed if the dough does not stick. Remove the dough and wrap with plastic wrap. Chill in the fridge for at least 30 minutes. Bake cookies for 13 - 15 minutes until bottoms are just slightly brown - rotating pans halfway through. Be careful not to over-bake.